Like many of you, I’ve been reflecting on 2017. I’ve been very fortunate—my year was filled with good health for myself and my family. Professionally, my business as a personal trainer continues to thrive and enables me to have a desirable balance of work and family time. I’m grateful for all that I have. 1. My proudest fitness moment is making great progress with my overall strength! A personal goal for 2017 was to be able to complete 2 strict pull-ups and I got up to SIX! Another personal record (PR) includes finishing 3rd overall woman for completing a 24kg Turkish Get-Up in the PRT Kettlebell competition in November! 2. Active Moms’ Club continues to thrive, celebrating NINE years of business! 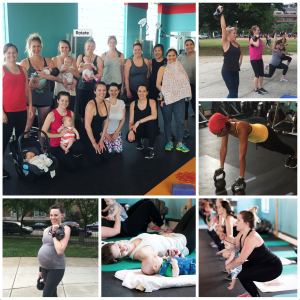 2017 was a record-breaking year with over 100 unique new moms participating in our Postnatal Recovery class and adding a new, successful fitness & nutrition program, 60-Days of YOU! I find AMC moms to be an incredible source of inspiration to me! 3. AMC has a new home! 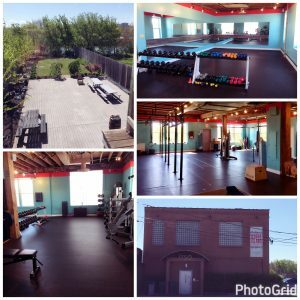 In May we moved our training location to Goose Island Crossfit (1750 N Kingsbury Avenue) in Lincoln Park and everyone is LOVING our new location and facility. We still have a free & convenient parking lot, and lots of space! 4. 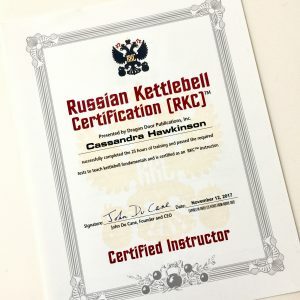 In November I earned my Level 1 Russian Kettlebell Certification through Dragon Door. This was the logical next step for my formal education with kettlebells. I love teaching women how to safely use kettlebells–and they are reaping the benefits too! 5. In May 2017 I made the commitment and hired a nutrition coach to learn what healthy eating looks like. I transformed my body in 60-short days (read about it here) and now bring this experience to AMC moms with our 60-Days of YOU! Program. 6. 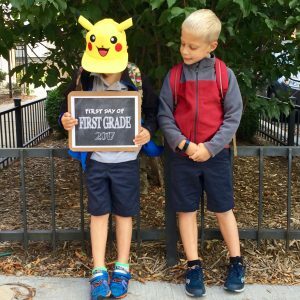 My proudest mom moment was when my twin boys entered 1st grade. They’ve had such remarkable intellectual and developmental growth over the last year. They are the sunshine in my every day. I look forward to 2018’s journey and what it has to bring for me and my family. Share one of your highlights of 2017 on AMC’s Facebook wall! Be sure to follow me on AMC’s Facebook and Instagram accounts. 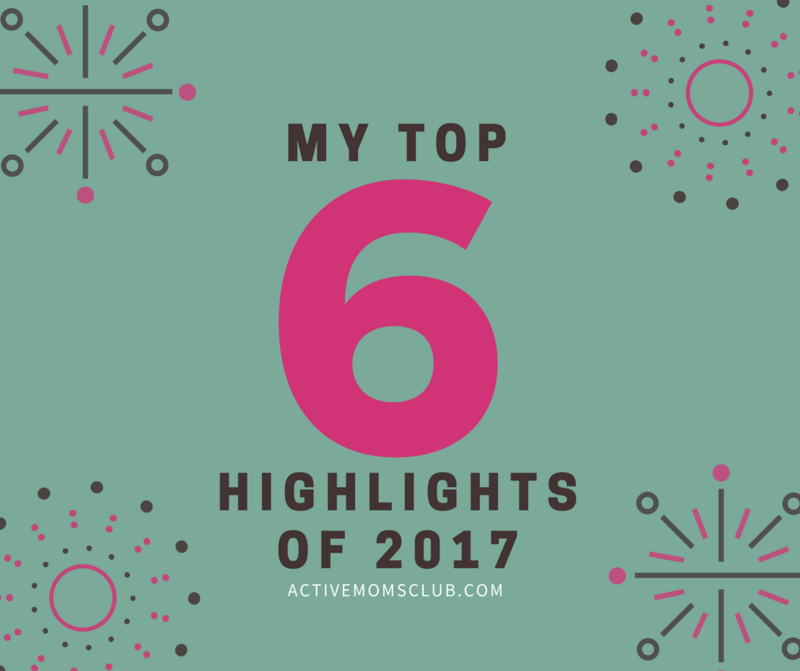 I have lots of prenatal and postnatal fitness tips, workouts, and personal moments to share in 2018.